Welcome to the world of Bicycle Eerie. 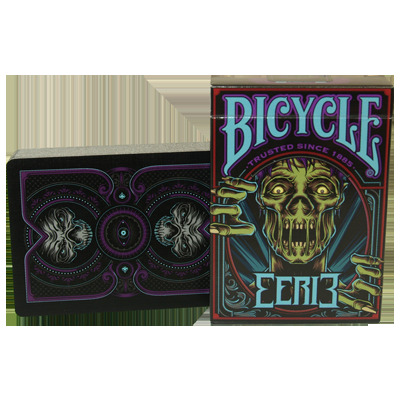 Give your rotting autumn season a spooky twist with Bicycle Eerie playing cards. These classical archetypes of dark legend will be right at home with the cool drafts and quiet spiders that lurk about the corners of your own little castle.